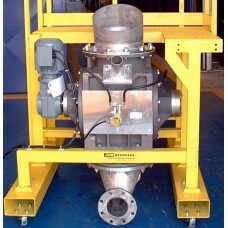 Zeppelin have everything your company need to handle granulated or powdered solid products, from receipt and storage, through transfer, weighing, dosing, mixing, automation and cleaning. Zeppelin Systems is a company with more than one hundred years of existence and has the expertise to develop a functionality for your company. 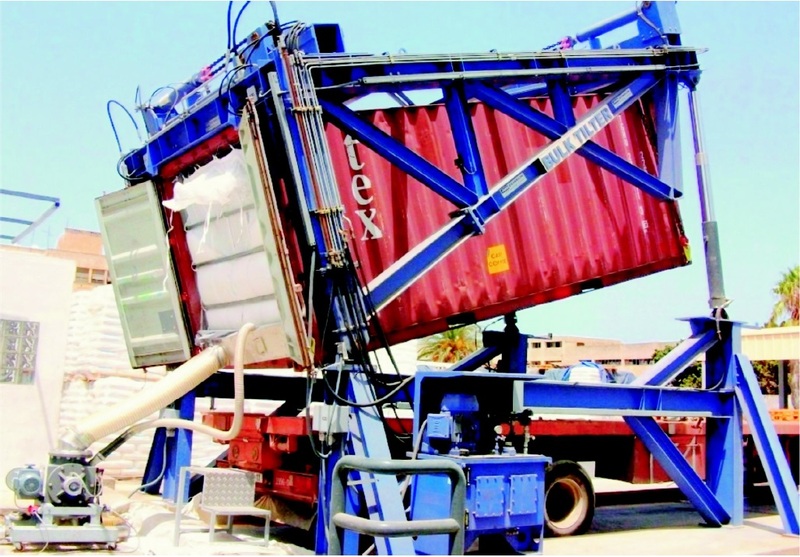 The BULKTILTER is a container incliner that facilitates loading and unloading of granel produc.. 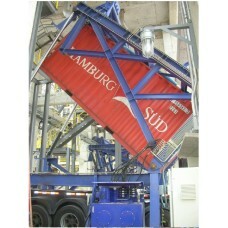 THE CONTAINER DISCHARGE UNIT promotes the unloading and transfer of its granulated or powdered produ..